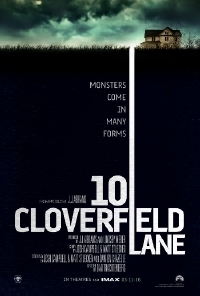 An international trailer and poster have appeared for Dan Trachtenberg's 10 Cloverfield Lane that completely give away the ending of the film. 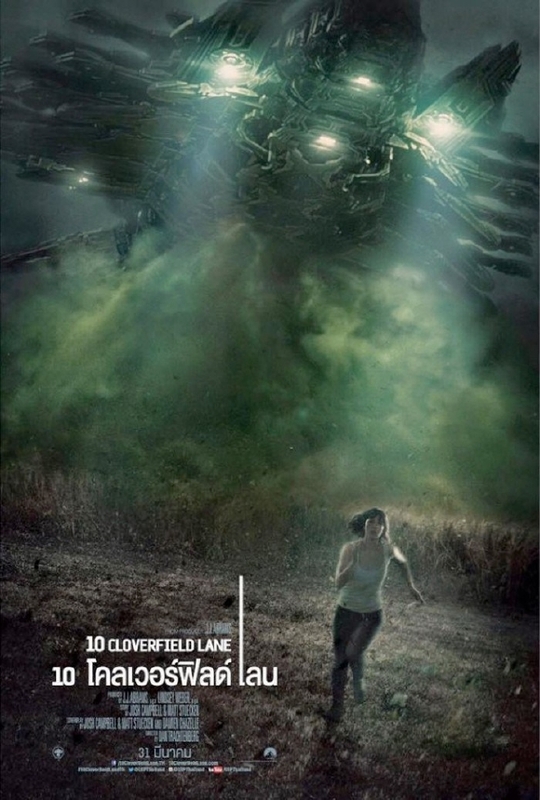 It makes you wonder if Paramount's overseas marketing a) doesn't care if international audiences are spoiled, or b) know that these audiences would never go in for a claustrophobic American film chock full of mostly talking. Either way, it seems like a misstep in an age where these materials are available to everyone. I loved the film (review) and sincerely hope these materials don't ruing the experience for people. The film stars Mary Elizabeth Winstead, John Goodman and John Gallagher Jr. and is out in theatres now. You still should see it. It's quite good.